People create podcasts for lots of reasons, such as to discuss their favorite whiskeys with their friends, or review the latest Cavs game. 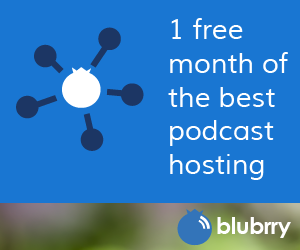 Others, are a bit more serious and every once in a while it’s important to evaluate the purpose of your podcast. Kendall Ann Byrd started her show, High Heels and Heartache, to help women recovering from all kinds of unhealthy, toxic or abusive relationships. Almost a year later she is sharing episodes about once a month on topics that range from therapy to the science of accepting trauma. Before and after the discussion of why a podcast should have a purpose that you’re passionate about, they chat about an initiative from APM and social media trends. 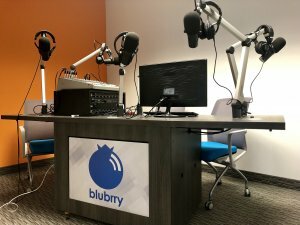 While they highly encourage people to check out the podcast pitch exercise, they’re not convinced all the social media trends will be for the greater good of the internet. Again, apologies for the less than stellar recording quality this time around, but the new studio will be worth it for this episode. More pictures to come. Fan of PowerPress? Leave us a review here. Are you an ideas person: Pitch your show to APM now! 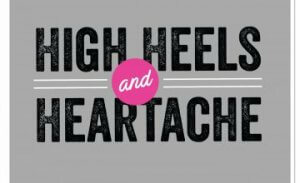 High Heels and Heartache: Hosted by Kendall Ann Byrd, helping people understand the truth about relationships. Social Media Trends in 2019: Top 5 that will take over the social media world.